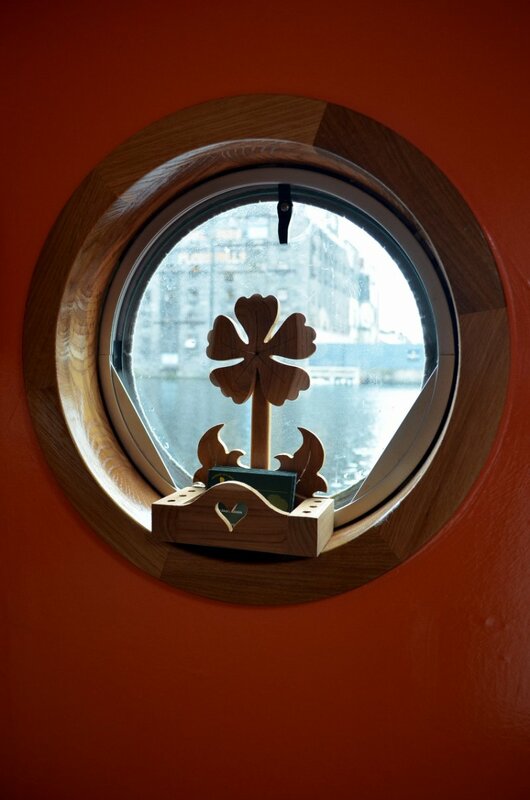 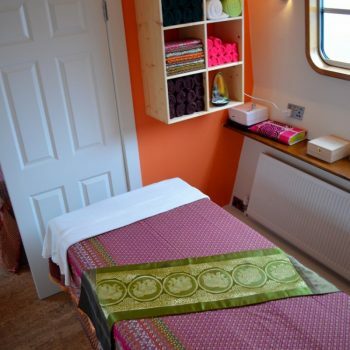 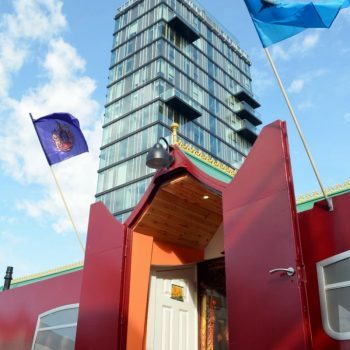 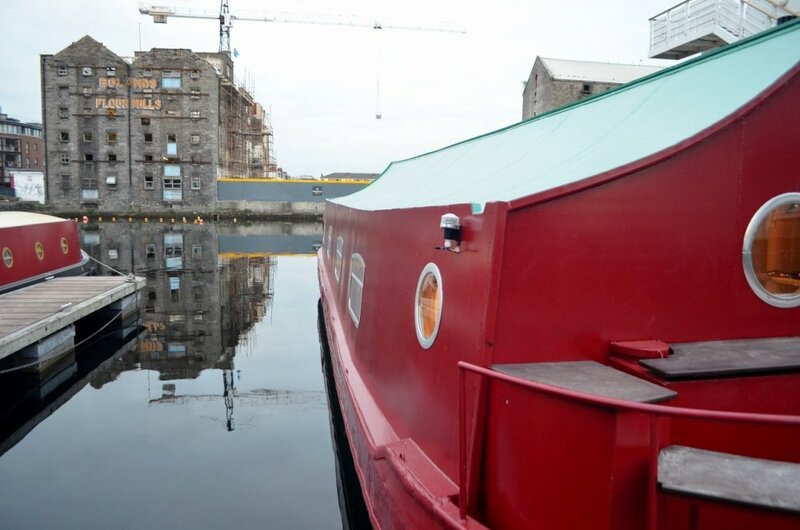 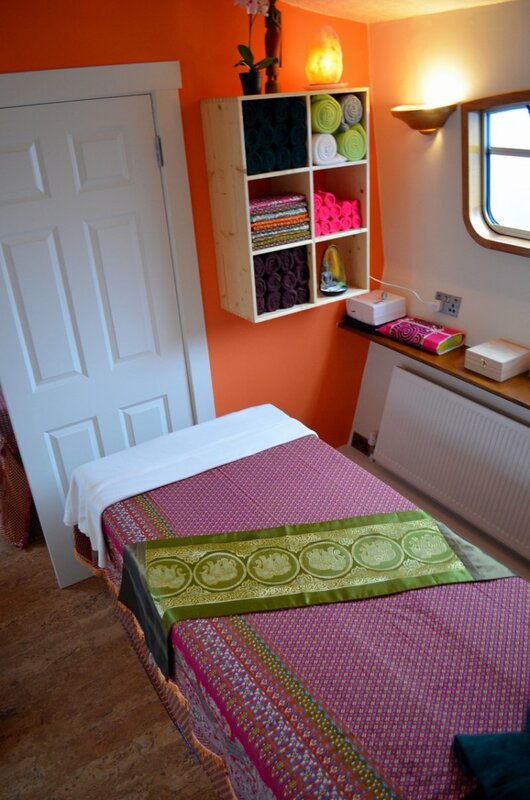 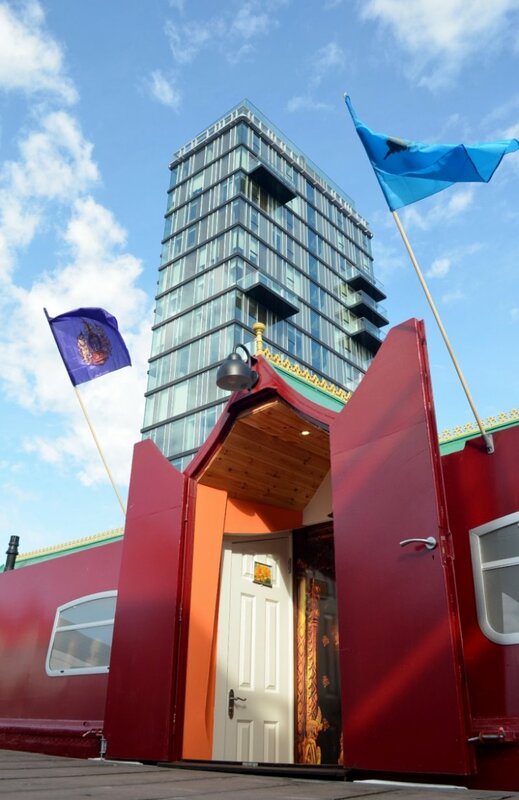 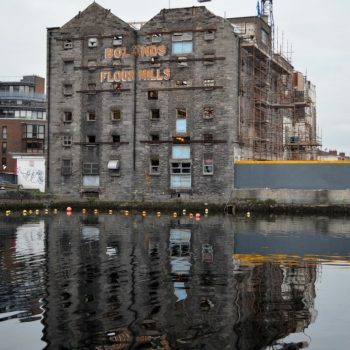 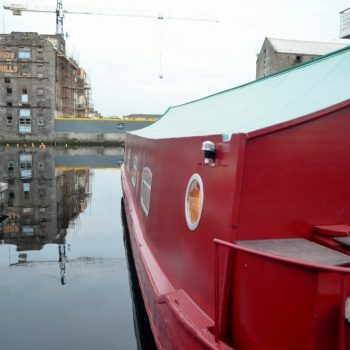 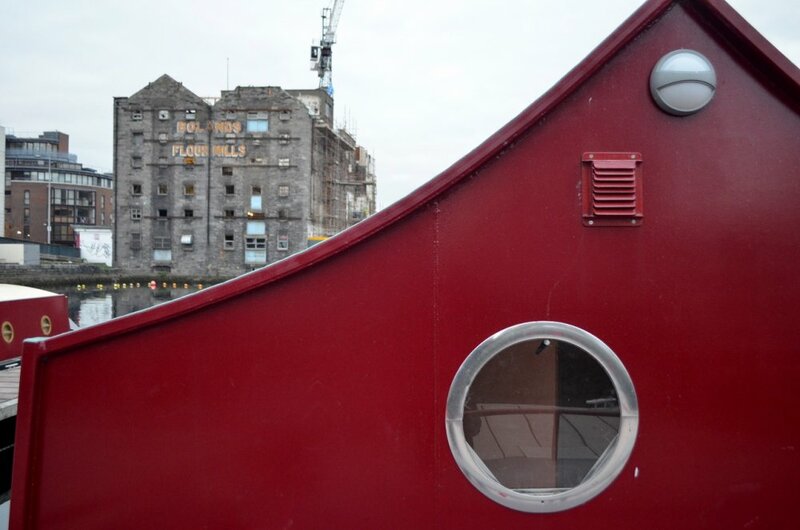 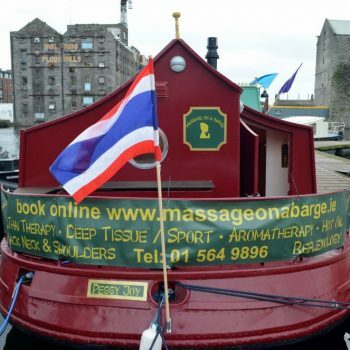 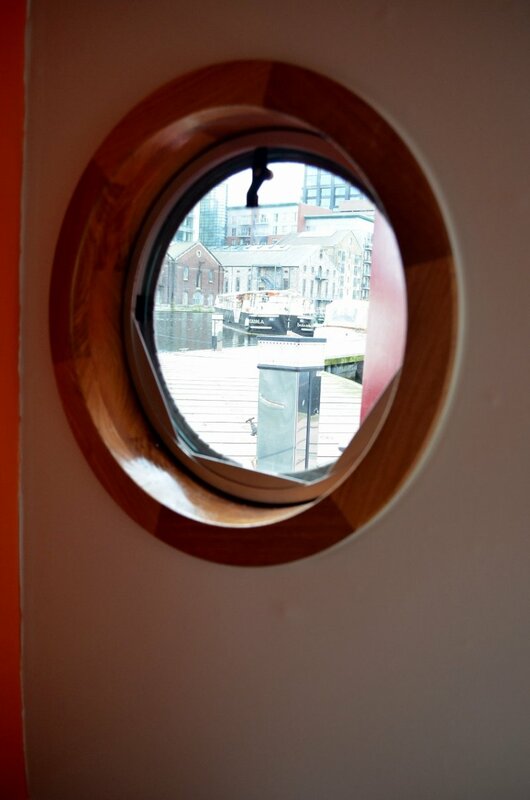 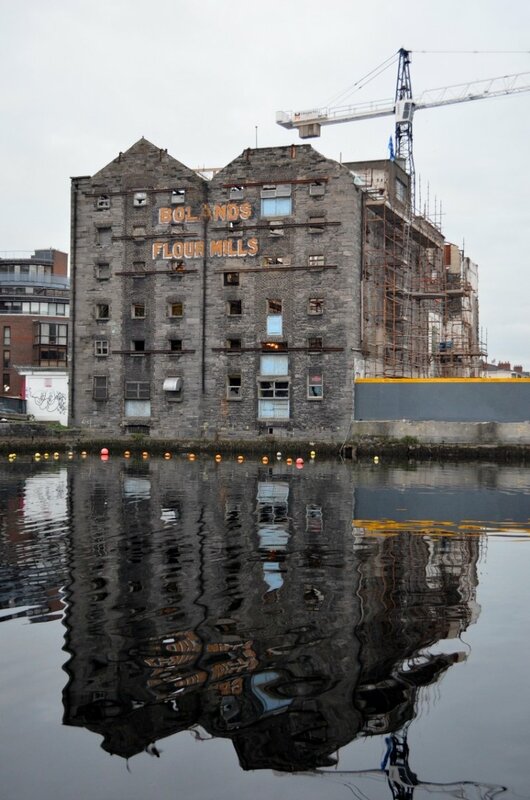 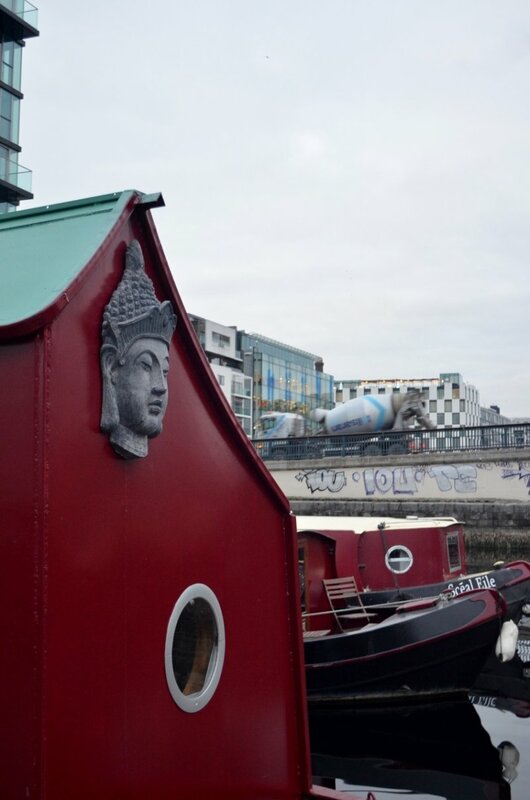 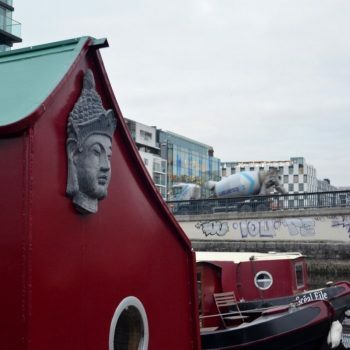 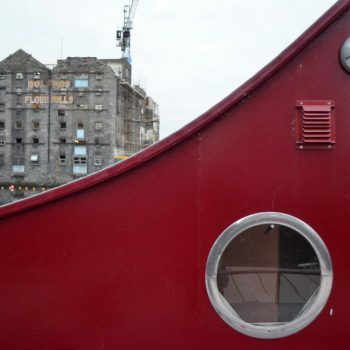 Massage on a Barge is situated in a wonderful location, at Dublin’s Docklands. 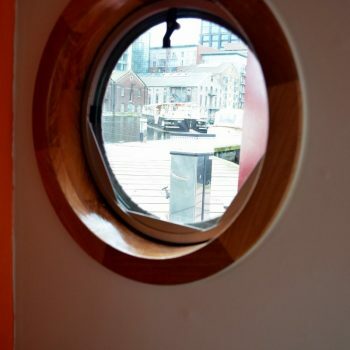 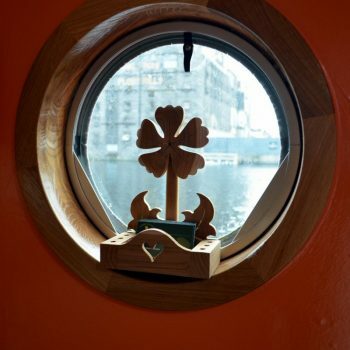 We are a short walking distance from the Google office building, Price Waterhouse Cooper, the Convention Centre are just a stroll away across the Samuel Beckett bridge. 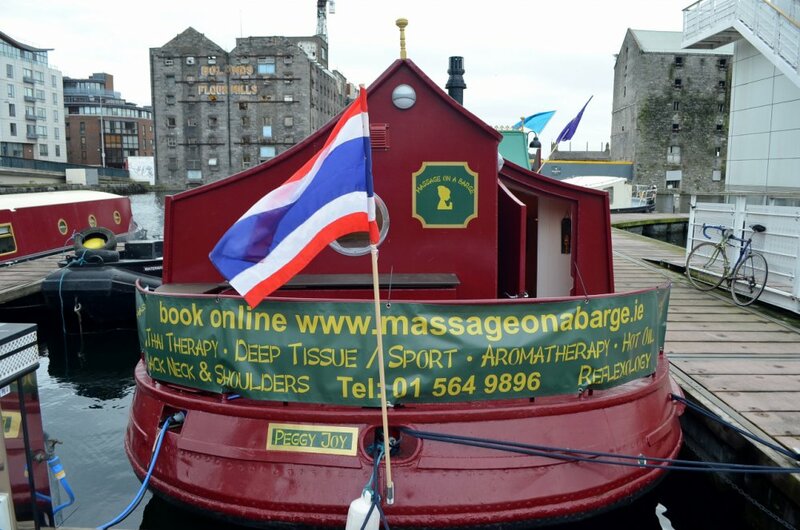 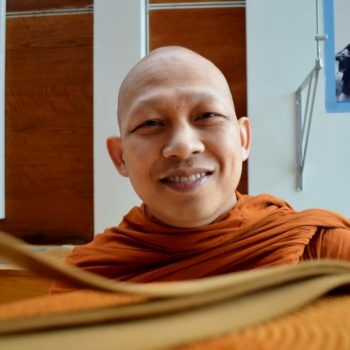 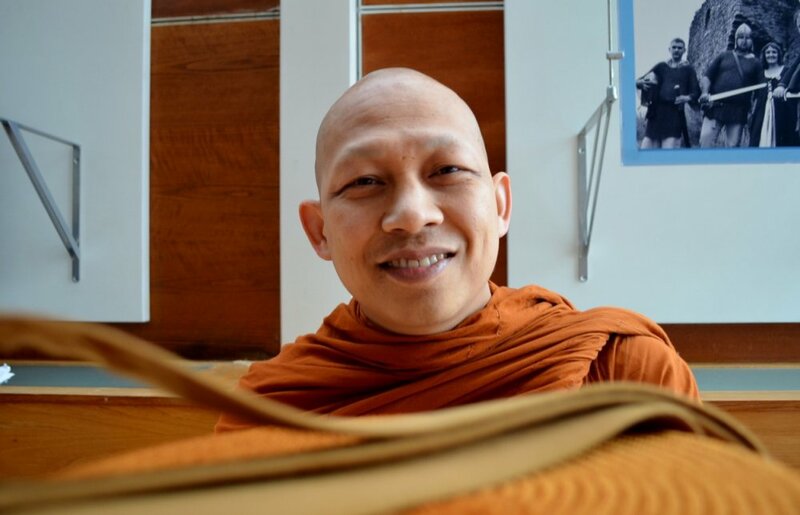 The gentle lapping of the waters adds to the authentic traditional Thai massage experience. 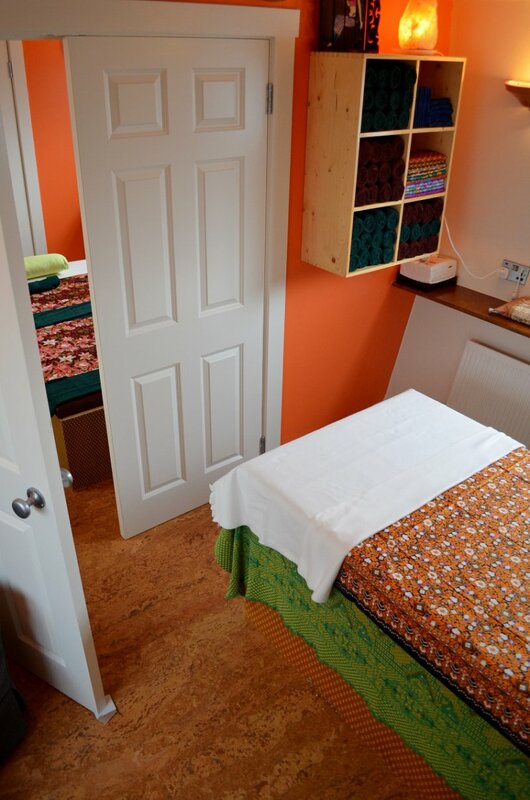 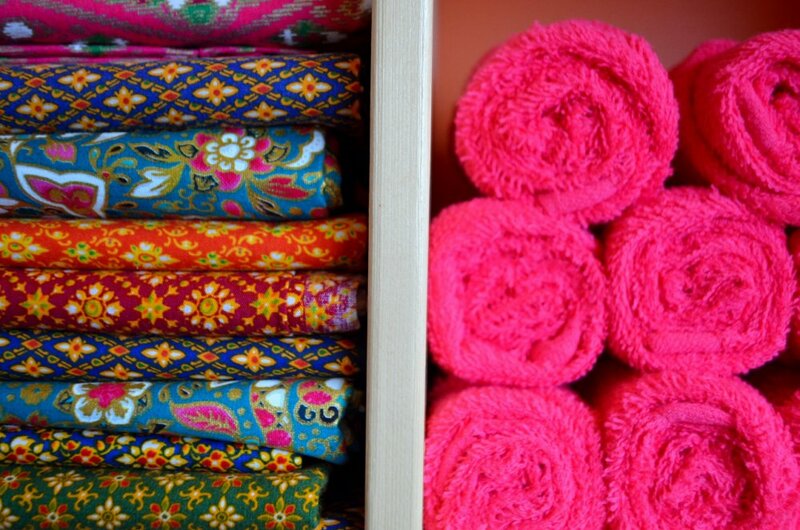 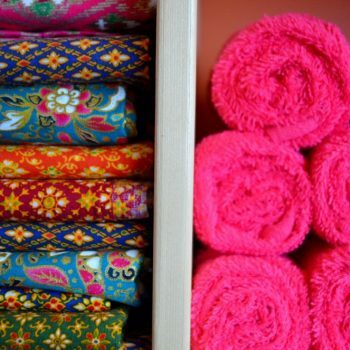 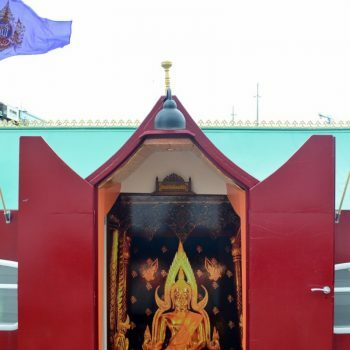 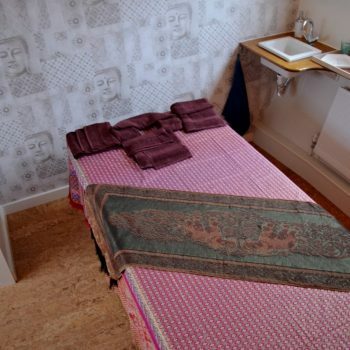 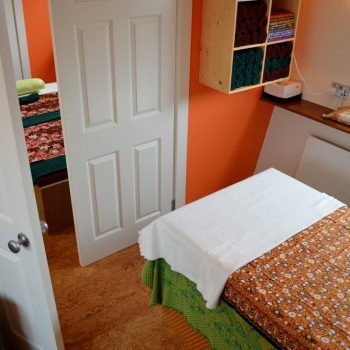 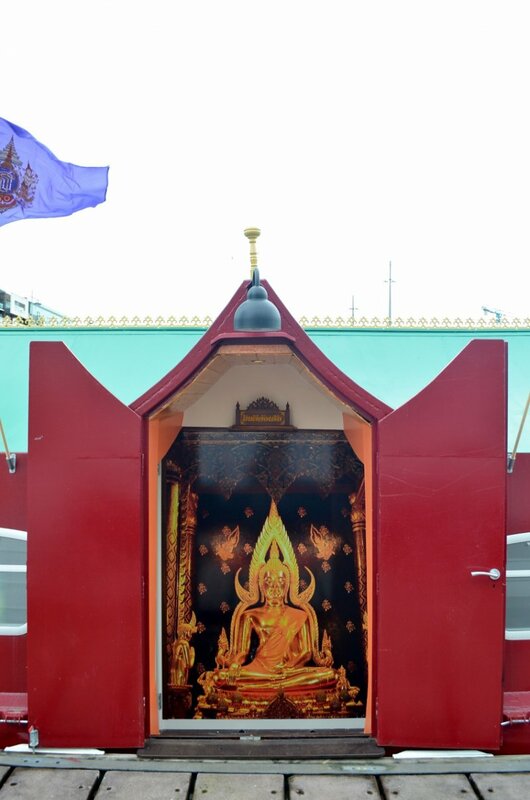 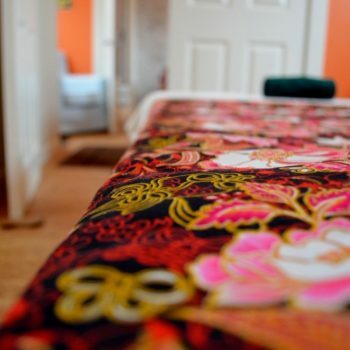 There are four treatment rooms purpose built with Thai style Decor. 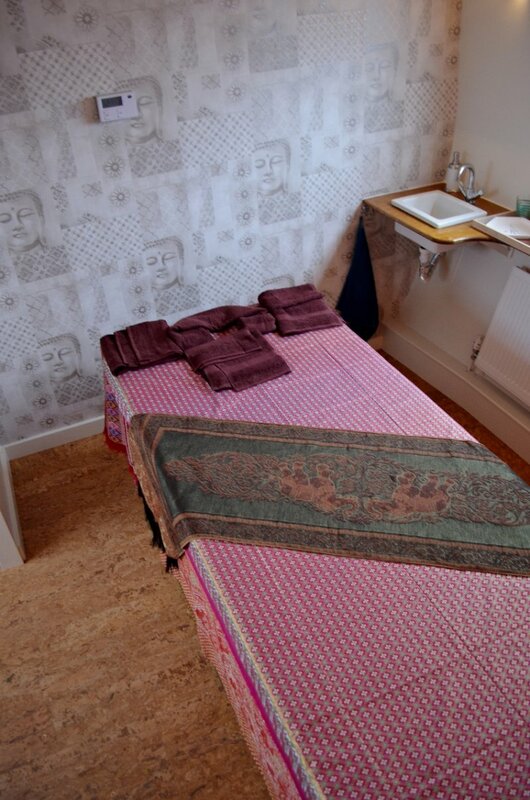 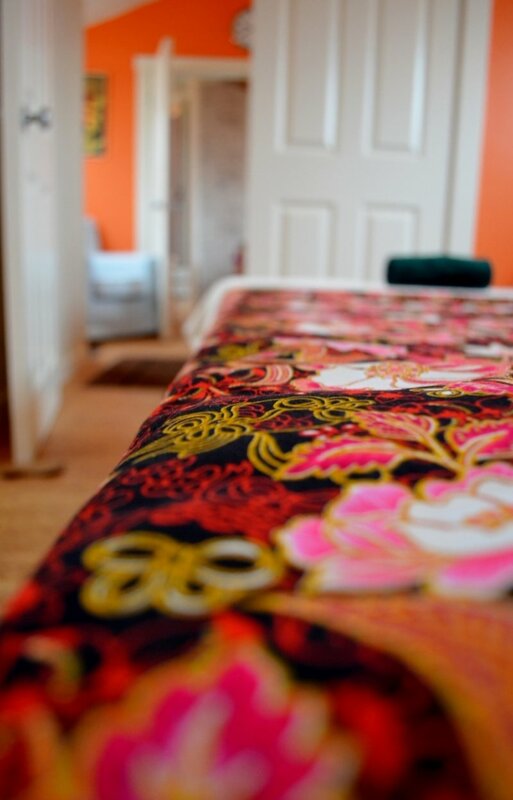 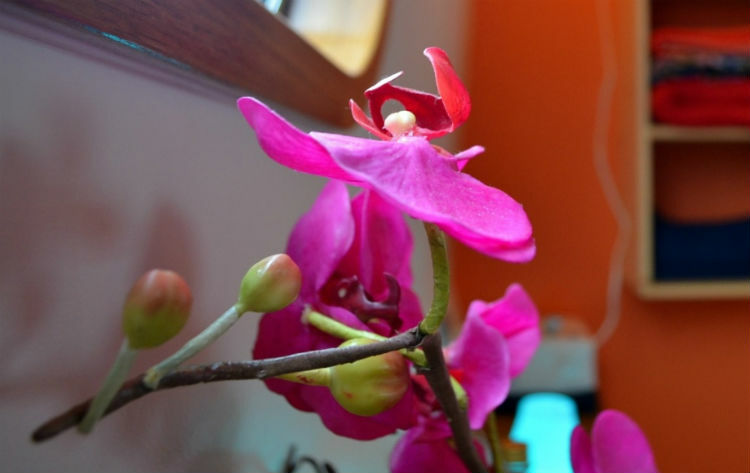 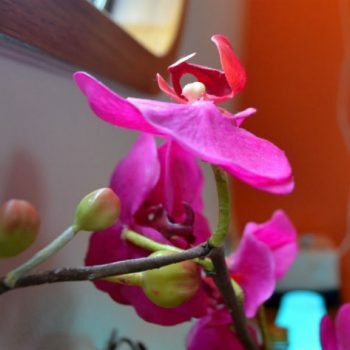 You can enjoy your therapy in one of the Orchid Room, Lotus Room, Jasmine Room or the Lily Room.